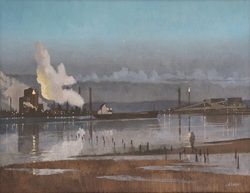 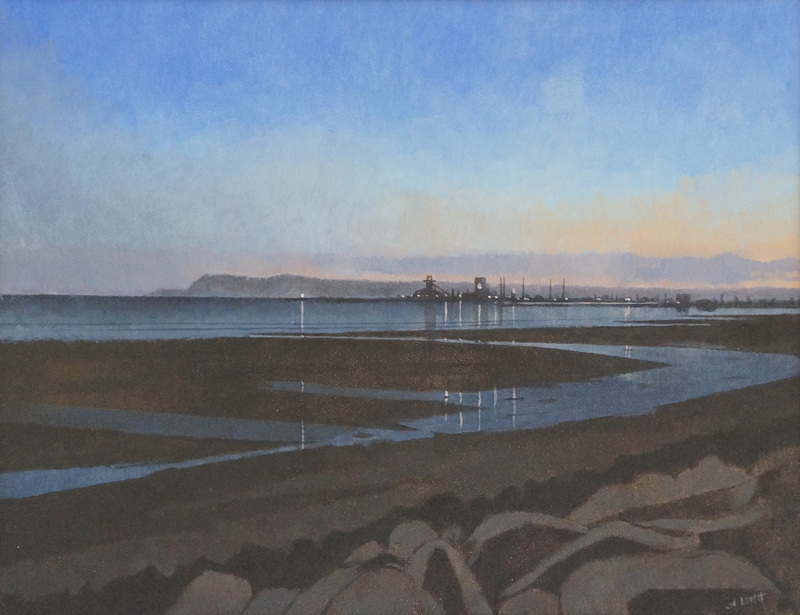 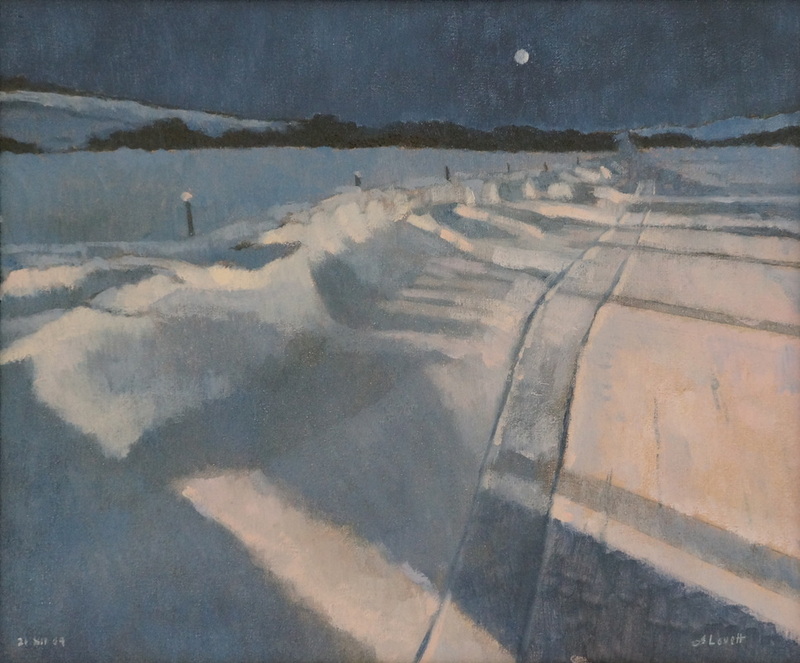 Alastair Lovett is based in the North East of England. 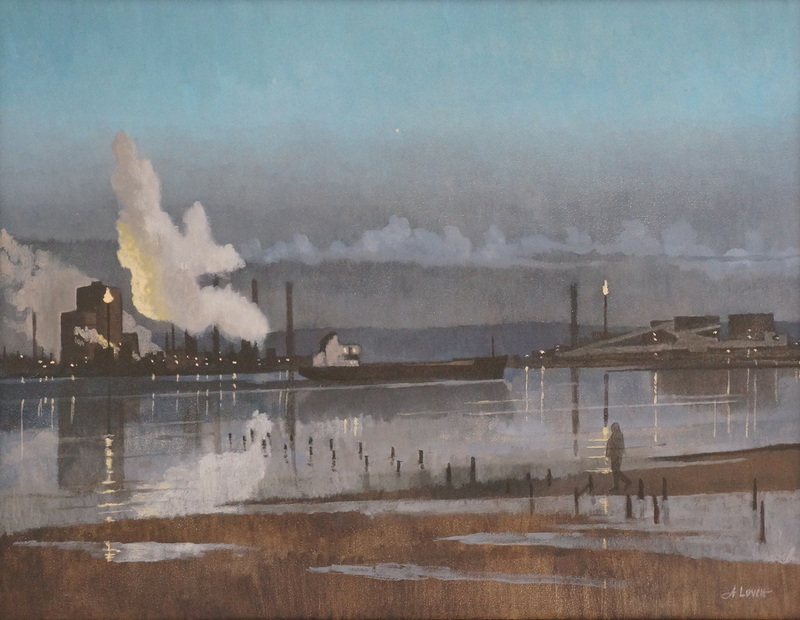 His work reflects his fascination with the marks people make on their environment, as well as the entropy - the inevitable decline and degeneration - of structures over long periods of time. 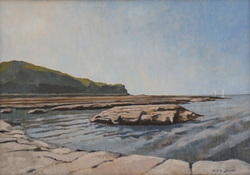 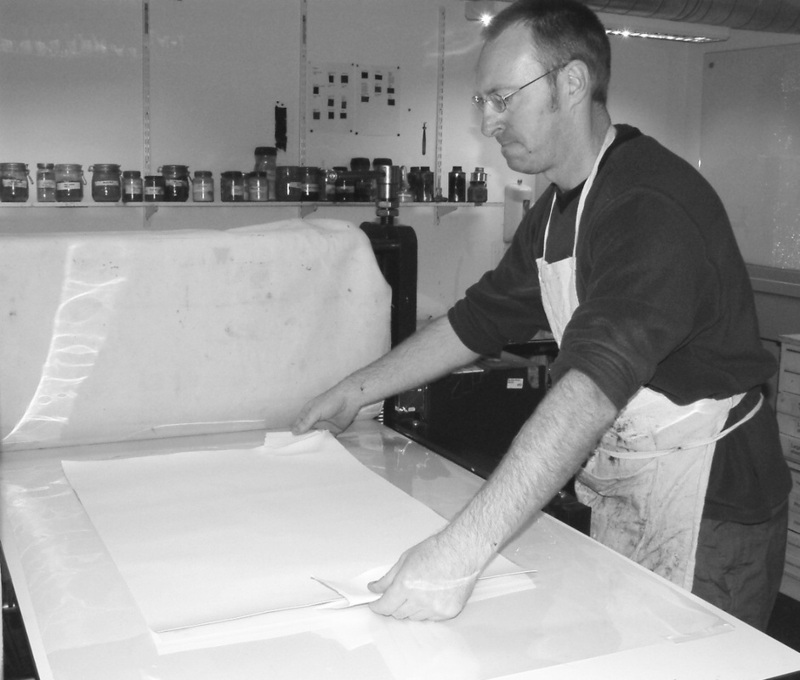 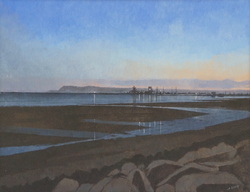 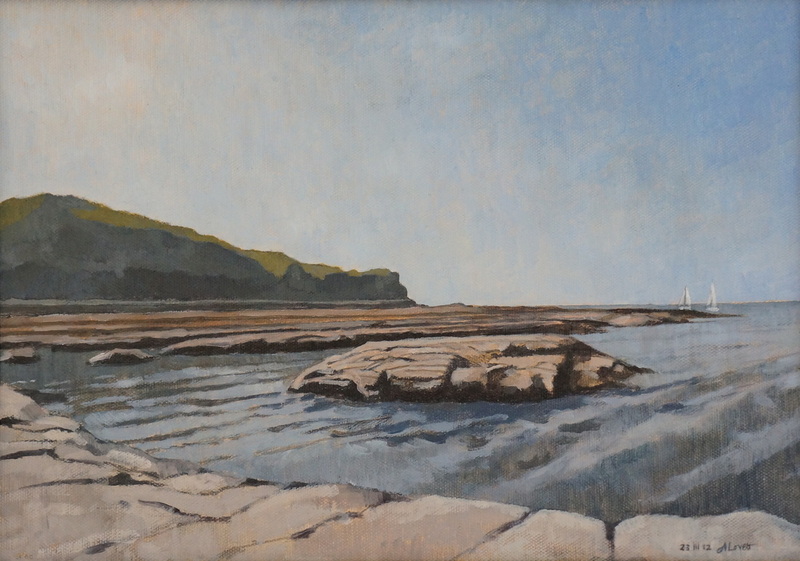 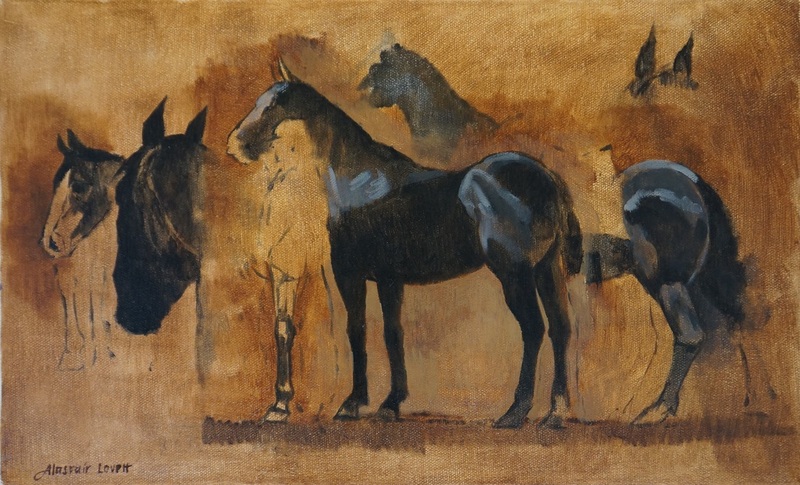 Alastair's work is held in private collections across the UK as well as the permanent collection of Durham University.